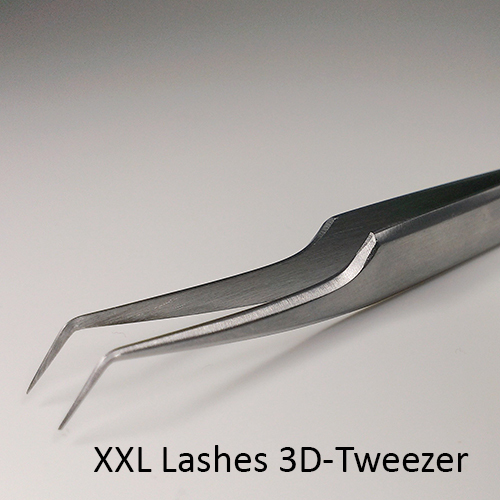 The XD Volume Technique is top of the line in eyelash extension. Nothing compares to the magnificent results of this method. It is called the Russian Volume Technique since it originated in Russia, or even 3D, 4D, 5D, 6D, 7D eyelashes. 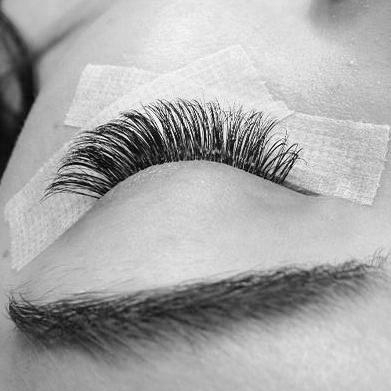 "x" is the number or eyelashes that are applied simultaneously. A whole lot of practice is required to master this technique. Even experienced stylists take a while to get the required skill. The art lies in making fans out the finest mink lashes which resemble the letter V and not Y. 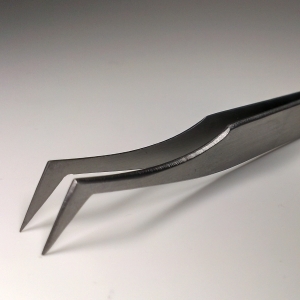 This method application required special tweezers. 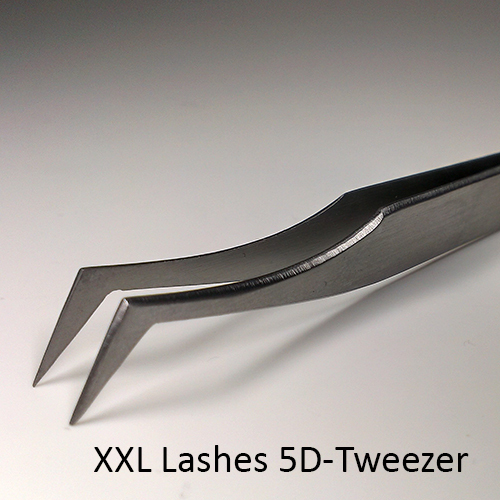 The tweezers with short arms are meant for short 8 mm eyelashes, tweezers with longer arms are meant for longer eyelashes. 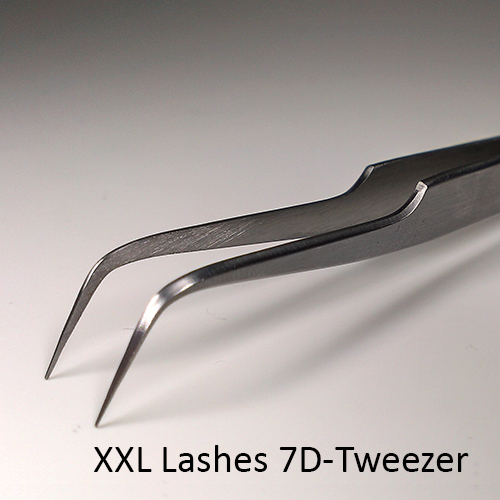 You will soon notice that the technique gets more difficult to implement if you do not use the right tweezers. So, it is better not to skimp on the right tool and have the right aid at hand to help. the arms squeeze together close enough along its entire length to be able to hold the finest eyelashes without exerting too much pressure. 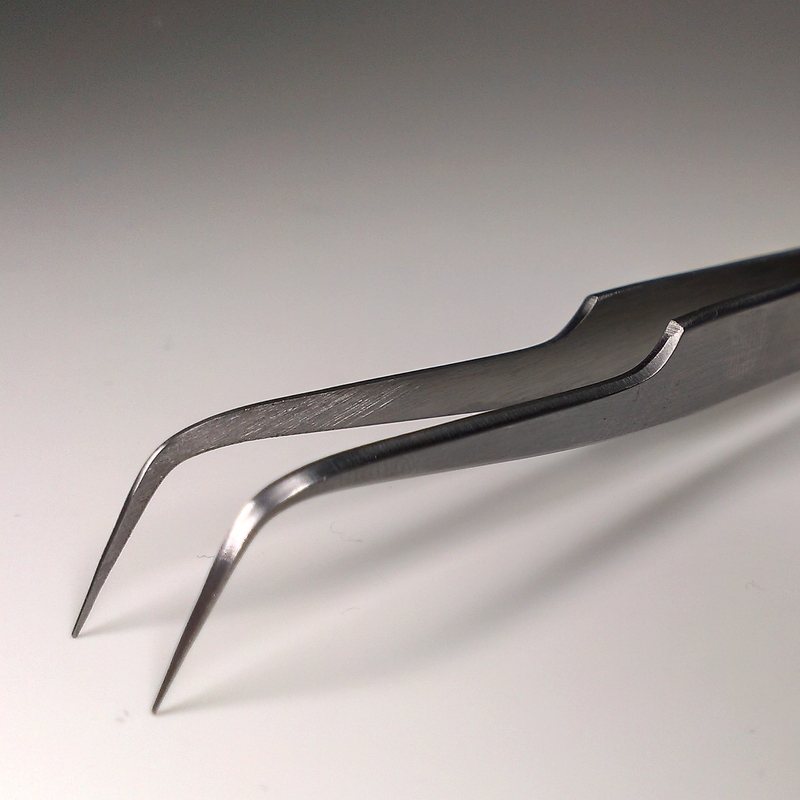 and added arm length of 15 cm for a better grip of the tweezers while holding them. 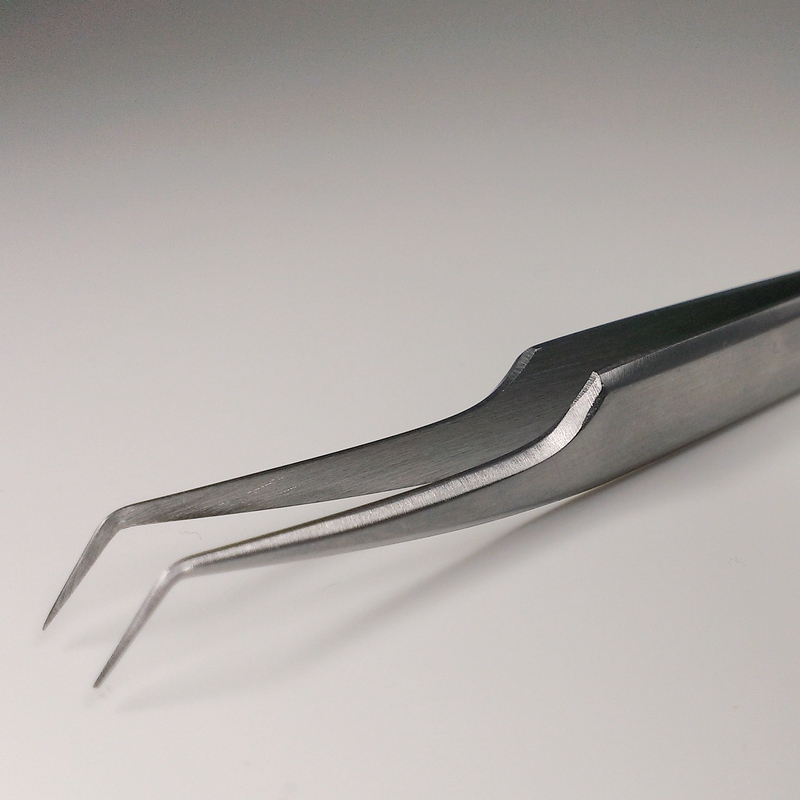 For beginners there is a set of three at a bargain price to practice and know which tweezers are best suited for use.